Tennessee's legislature is again making a bold stride backward. Their steady stream of legislation moving backwards certainly seems to be the theme of 2011. Yesterday, legislators - led by Rep. Jimmy Matlock and Sen.Jack Johnson - moved a new bill to make it even easier for banks for rush through a foreclosure on homeowners. While nationally, 14 major mortgage firms were ordered to begin a process of reimbursement and corrective policies to provide more protection for homeowners struggling since the economic collapse -- a collapse brought on by "deceptive" practices in the mortgage market. 1. A single letter to the homeowner. 2. A single public notice in the paper. But, as I said, given the constant moves against citizens in favor of corporate interests, this terrible legislation is likely to sail through the legislature and to hell with the consequences. 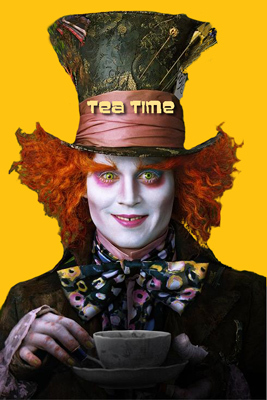 Tea Party Republicans vs. ??? Anyone?? The Tea Party Republicans in Washington prevented new hiring in the IRS -- even though by then end of 2010, some $330 billion in taxes had not been collected ... that's about nine times the amount the TPRs claim they will "save" in taxpayer funds. The fact is, for every dollar spent by the IRS nets $10 in return. More on the recent GAO study here. Now, of course, the TPRs want to threaten the economy with another government shutdown. Take Alabama's Senator, Richard Shelby - he voted to increase the debt limit seven times in the eight years of the Bush/Cheney administration, but now says such a move warrants a government shutdown, though the move would reach far beyond our political wrangling and stir a potential global economic disaster. "More broadly, Mr. Obama is conspicuously failing to mount any kind of challenge to the philosophy now dominating Washington discussion — a philosophy that says the poor must accept big cuts in Medicaid and food stamps; the middle class must accept big cuts in Medicare (actually a dismantling of the whole program); and corporations and the rich must accept big cuts in the taxes they have to pay. Shared sacrifice! I’m not exaggerating. The House budget proposal that was unveiled last week — and was praised as “bold” and “serious” by all of Washington’s Very Serious People — includes savage cuts in Medicaid and other programs that help the neediest, which would among other things deprive 34 million Americans of health insurance. It includes a plan to privatize and defund Medicare that would leave many if not most seniors unable to afford health care. And it includes a plan to sharply cut taxes on corporations and to bring the tax rate on high earners down to its lowest level since 1931. The nonpartisan Tax Policy Center puts the revenue loss from these tax cuts at $2.9 trillion over the next decade. House Republicans claim that the tax cuts can be made “revenue neutral” by “broadening the tax base” — that is, by closing loopholes and ending exemptions. But you’d need to close a lot of loopholes to close a $3 trillion gap; for example, even completely eliminating one of the biggest exemptions, the mortgage interest deduction, wouldn’t come close. And G.O.P. leaders have not, of course, called for anything that drastic. I haven’t seen them name any significant exemptions they would end. "What’s going on here? Despite the ferocious opposition he has faced since the day he took office, Mr. Obama is clearly still clinging to his vision of himself as a figure who can transcend America’s partisan differences. And his political strategists seem to believe that he can win re-election by positioning himself as being conciliatory and reasonable, by always being willing to compromise. But if you ask me, I’d say that the nation wants — and more important, the nation needs — a president who believes in something, and is willing to take a stand. And that’s not what we’re seeing." 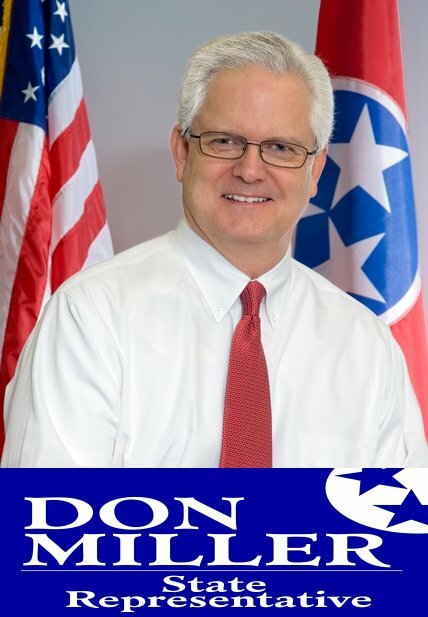 Morristown legislators Rep. Don Miller and Sen. Steve Southerland had their plans for re-naming the TN Highway Patrol as the state's Police Force shot down last week - and Rep. Miller was dubbed Snoop Doggy Dog Miller in legislation which he also signed on to sponsor, saying "I didn't know what I was signing at the time". "The bill (HB1835) then became the subject of joking on the House floor about possible name changes for the sponsor, Republican Rep. Don Miller of Morristown, and Col. Tracy Trott, the commander of the Highway Patrol who pushed for passage. As approved earlier by the Senate 33-0, the bill would change the official name from Tennessee Highway Patrol to "Tennessee State Patrol." 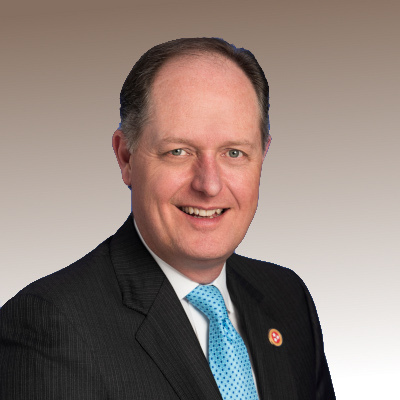 Trott, Miller and Senate sponsor Steve Southerland, R-Morristown, say the idea is simply to reflect that the agency has broader functions than enforcing traffic laws. In the House floor debate, Miller said Trott has sent an email to troopers around the state and that responses showed officers supported the name change by a 6-to-1 margin. But several lawmakers - including Republican Reps. Scotty Campbell of Mountain City, Matthew Hill of Jonesborough and Curtis Halford of Dyer - said troopers they had spoken with opposed the change. "By tradition, House members engage in a round of joking at the expense of a freshman legislator passing his or her first bill on the floor. Though freshman Miller's first bill was not passed, Rep. Phillip Johnson, R-Pegram, went ahead with the joshing, proposing a mock bill - House bill 1010, since Miller represents the 10th House District. The bill, read aloud on the floor by Johnson, declared that Miller would henceforth be known as "Snoop Doggy Dog Miller." Trott, in turn, would be known on weekdays as "Colonel On-the-Spot Trott" and, on weekends, as "Colonel Too-Hot-to-Trot Trott." --Criminal Investigative Division: $1.5 million. --Office of Professional Responsibility: $820,700. --Governor's Marijuana Task Force: $518,500.